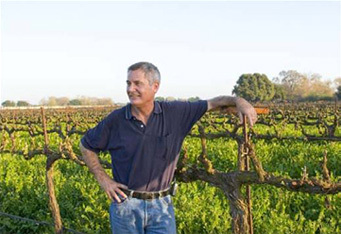 Join Sonoma RCD and Jackson Family Wines to learn about their Healthy Soils Demonstration Project, which is looking at how tillage and compost application influences soil health and productivity within a working vineyard. The workshop will describe the long-term field trial started this year at Saralee’s Vineyard and highlight what management practices other vineyards can adopt to improve soil health and sequester more carbon in their soil. The workshop will conclude with a field tour of the test plots so please dress accordingly. Morning pastries, coffee, and tea will be provided by Jackson Family Wines.